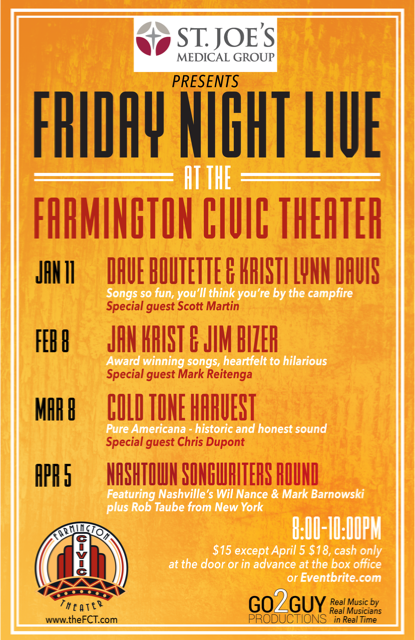 The Farmington Civic Theater landed on the Michigan map as a premier listening room after Tom Birchler and Scott Freeman launched the “Friday Night Live” concert series in January 2017. Birchler, a musician who runs Go2Guy Productions and curates Farmington’s Rhythmz in Riley Park summer concert series, frequently watched movies at the theater and discovered its potential as a live music venue. “I loved it in there because the sound is always so clear, you can always hear the dialogue really well, and you can hear the soundtrack of the movie because the room doesn’t have any extra reverb or stuff that muddies up the mix,” he said. Birchler approached Freeman, Farmington Civic Theater general manager, about hosting a fall and winter concert series in the upstairs 130-seat theater. Together, Birchler and Freeman, who met each other while working at Rhythmz in Riley Park, wanted to offer a live concert experience on Friday nights and expand the theater’s offering beyond movies in downtown Farmington. For the “Friday Night Live” series, they opted for four concerts in the winter and three in the fall. To prepare for each show, Birchler books performances and handles sound while Freeman oversees promotion and venue needs. 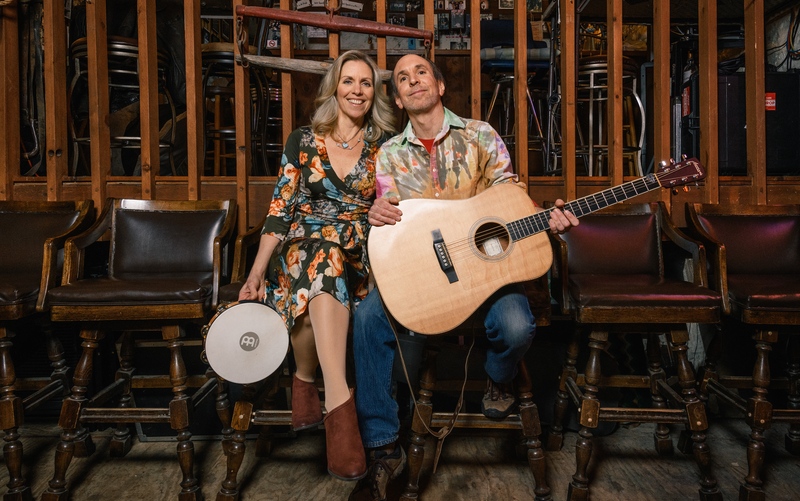 Birchler encourages new and returning concertgoers to become part of the “Friday Night Live” experience and discover the talented singer-songwriters who represent an eclectic array of heartwarming acoustic folk, country, rock and pop music. 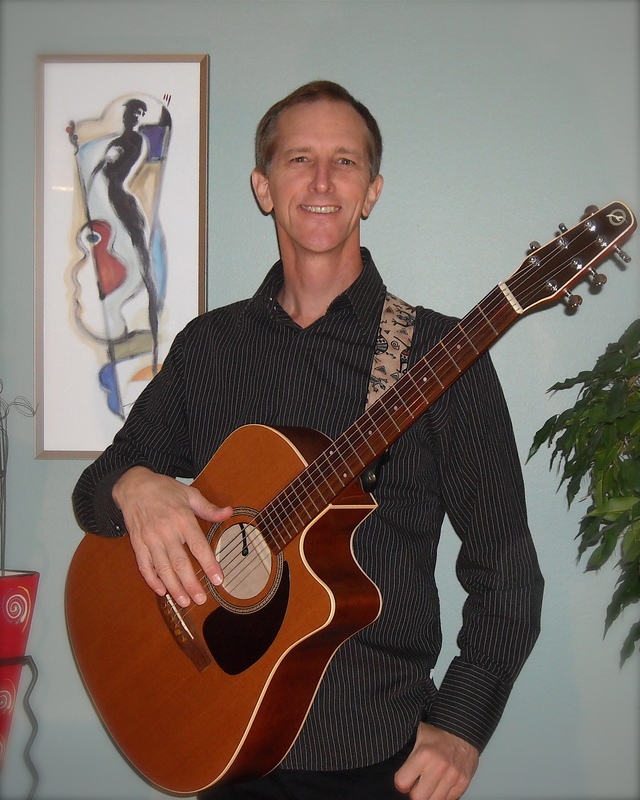 Do you only hire singer/songwriters? Terry, I can put you in touch someone. Send me an email at strattonsetlist@yahoo.com. Thanks!